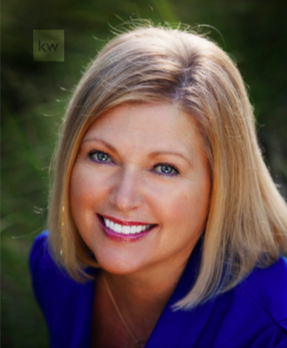 After obtaining a Masters Degree in Speech Pathology, Beth taught in the public school system for 20 years before beginning her Real Estate Career. In 2016 she joined Gorman Residential as a Buyer Specialist and is regularly referred to as the heart of the team. Beth has a habit of becoming close personal friends with her customers because she cares so much about each individual.